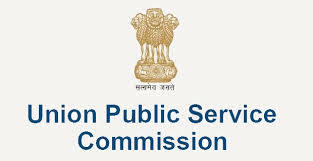 How to check the results for UPSC CDS II ? Aspirants need to send their certificates such as date of birth, educational qualification etc along with the attested copies to Army Headquarters/Naval Headquarters/Air Headquarters, as per their first choice. Officers' Training Academy: Written exam includes Elementary mathematics and general knowledge. It followed a similar pattern, each section was conducted for a duration of two hours and carried a total of 200 marks.